Last week, a circa-1930 mansion on the edge of a North York ravine arrived on the real estate market with an asking price of $4,999,800. In the past two or three years, executives for Minto, the Ottawa-based apartment developer, have spotted an opening in a market that had seemed all but moribund for years, even decades. 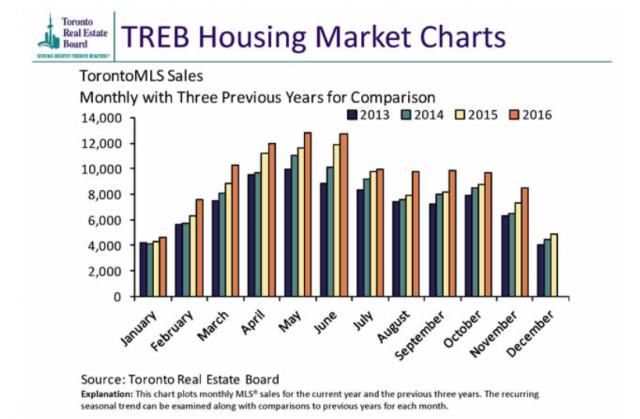 New figures released by the Toronto Real Estate Board (TREB) for November show continued strength in Toronto’s resale housing market, accompanied by a dip in the commercial market compared with November 2015’s figures. 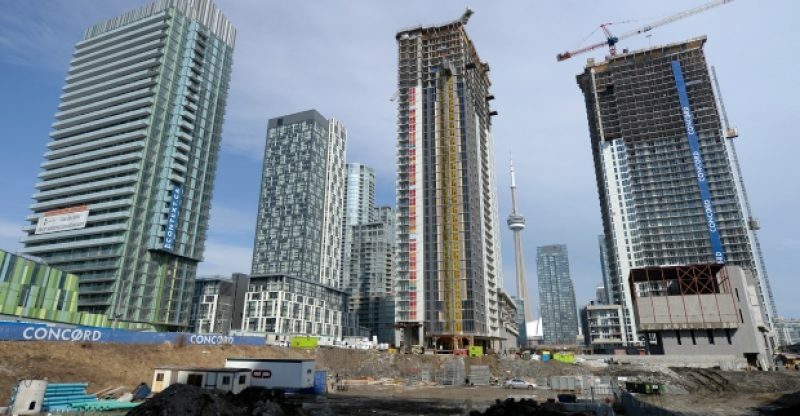 For many Canadians, there is some optimism about how much longer the Toronto housing market will maintain its high home prices as the Vancouver markets has already begun to cool down.